We got a really nice bump in flows during that last storm and it really freshened things up on the Big Truckee. Fish are spread out throughout the system and are eager to take a fly. 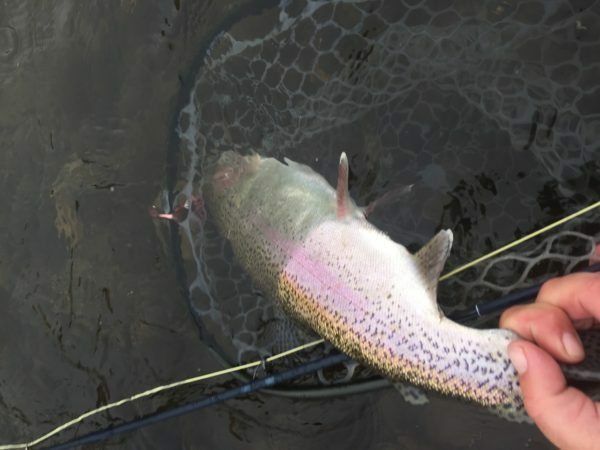 Streamers and larger nymphs seem to be the flies of choice now. However a cloudy day with showers can be an amazing time on the Big T and tributaries for the Baetis and BWO hatches. 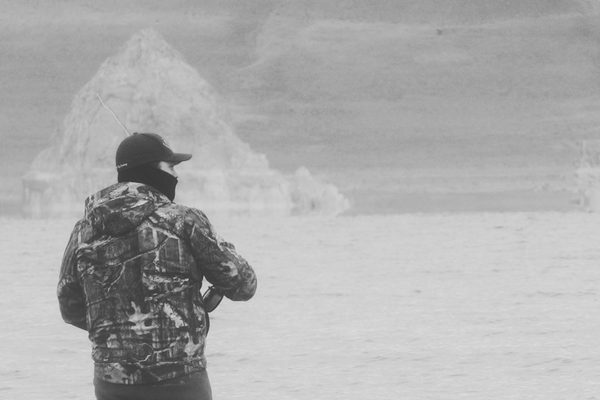 Throwing big streamers will often trigger strikes this time of year. Brown trout have begun their spawn have begun to stack up on their reds. 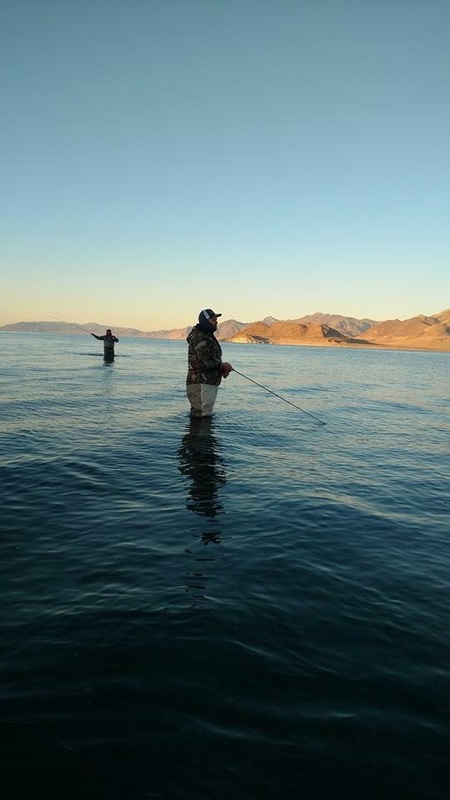 Please leave these fish alone as they are protecting and adding to future fish populations. Take care when crossing the river near tailout of pools kicking up sediment can disturb spawning fish and destroy reds.